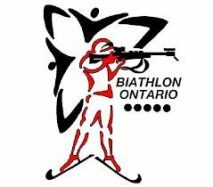 Biathlon Ontario is a non-for-profit corporation that promotes, develops and maintains all aspects of winter and summer biathlon in Ontario. The corporation is overseen by a Board of Directors who function as the governing body of Biathlon Ontario and various sub-committees. There are currently seven (7) members on the board and one head coach. Financial Management Policy and Procedures – April 2013? ?